Found Natural Goods’ event space for rent is downtown Bend, Oregon at 1001 NW Brooks Street Bend, Oregon 97703 in-between the iconic Pine Tavern and newly renovated Bend Brewing Company. I discovered thundereggs under the juniper tree islands of my families field. Today, Found Natural Goods has taken over a brick-and-mortar space downtown Bend, Oregon on Brooks Street between the iconic Pine Tavern and newly renovated Bend Brewing Company. Looking for a venue for your gathering? Contemporary but approachable? 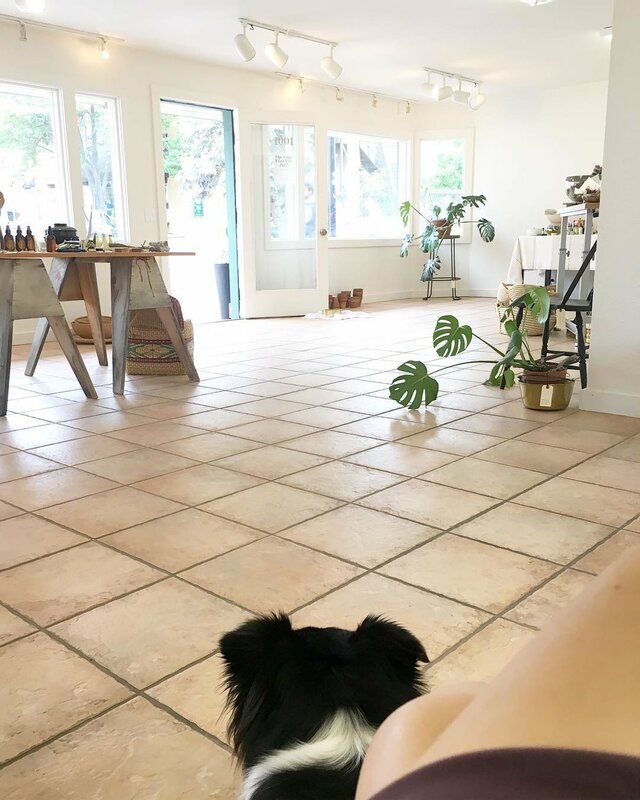 It's clean, open, naturally lit with beautiful, organic things and smells all around. Host your art exhibit, pop-up, workshop, event, dinner, class, or private party.